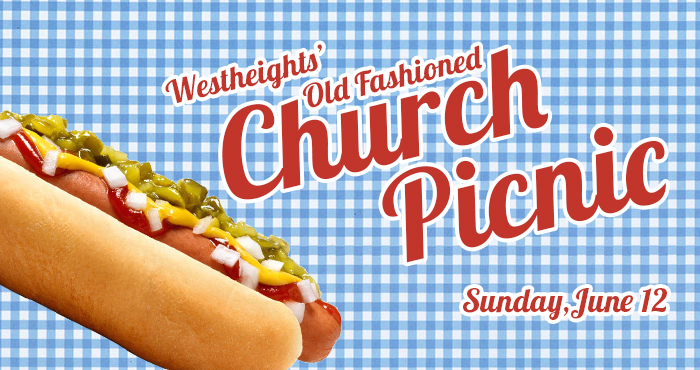 Join us on Sunday, June 12th for Westheights’ 7th Annual Old Fashioned Church Picnic at Petersburg Park. Great food, great company… memories are sure to be made! Main course (sausages and burgers) will be provided, but please bring a salad or dessert to share. We’ll have lots of fun crafts and games for the kids, a slo-pitch game for the grownups, and lots of yummy food. 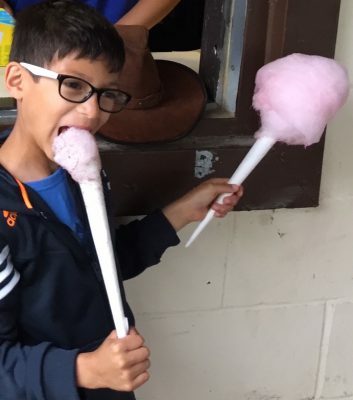 And, due to popular demand, the cotton candy machine is returning! How can you resist?